When you have an experience that is unpleasant, do you find yourself looking for something or someone to blame for it? And, if your focus lands on someone, do you feel compelled to let them know they have caused you pain? Lastly, when you do communicate your feelings, do you use shaming language? If you’re like most humans, your answers to these questions might stir some emotions. Even a “yes” might be met with thoughts of how your actions are justified. Blaming and shaming is a game that no one wins. There is another way. [06:52] -When you have an experience that is unpleasant, do you find yourself looking for something or someone to blame for it? And, if your focus lands on someone, do you feel compelled to let them know they have caused you pain? 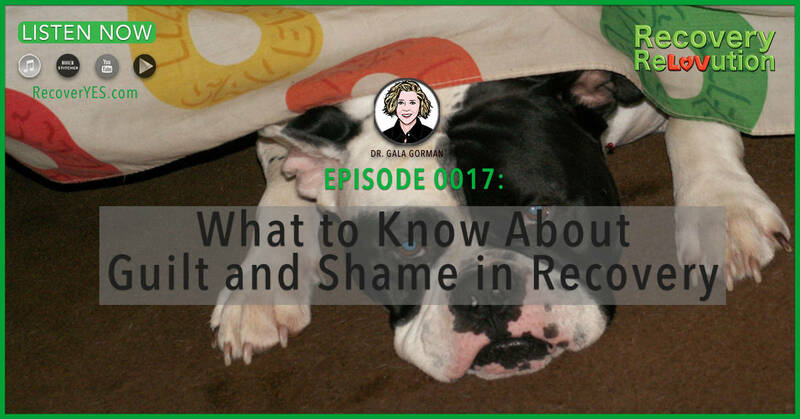 [07:30] -As we explore this Blame Shame Game, it’s important to acknowledge that Recovery Stakeholders dealing with an addict are regularly put under an enormous amount of pressure. [14:02] -You may be wondering at this point why we would choose to communicate like this when it is so destructive. When we’re dealing with an addict, and shaming them, it’s literally like we’re pouring gasoline on the fire that is addiction. [15:46] -Unless you’re living under a rock, you are going to interact with other humans. And, that will naturally lead to conflict at times. There’s no better teacher than experience. [16:39] -My children are adopted. We could not have children and to say we were thrilled when these twin boys came into our lives is an understatement. We couldn’t wait to be parents. Communicating clearly and lovingly can be challenging even when the person you're talking to is in complete control of their logical mind. When someone's brain is hijacked by addiction, it can feel hopeless. 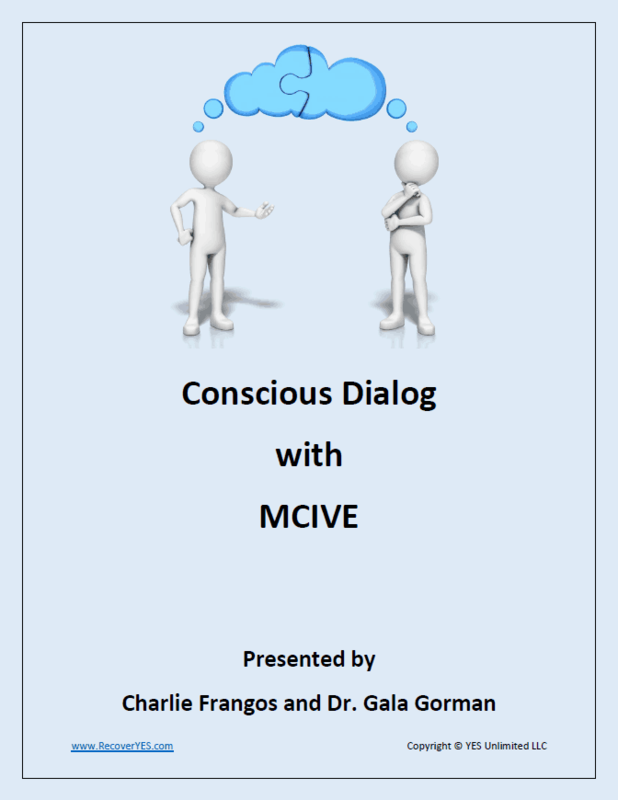 Our Conscious Dialog process makes it so much easier. You're going to need this to communicate the boundaries you are setting. Just click on the Download NOW button below to get your copy.